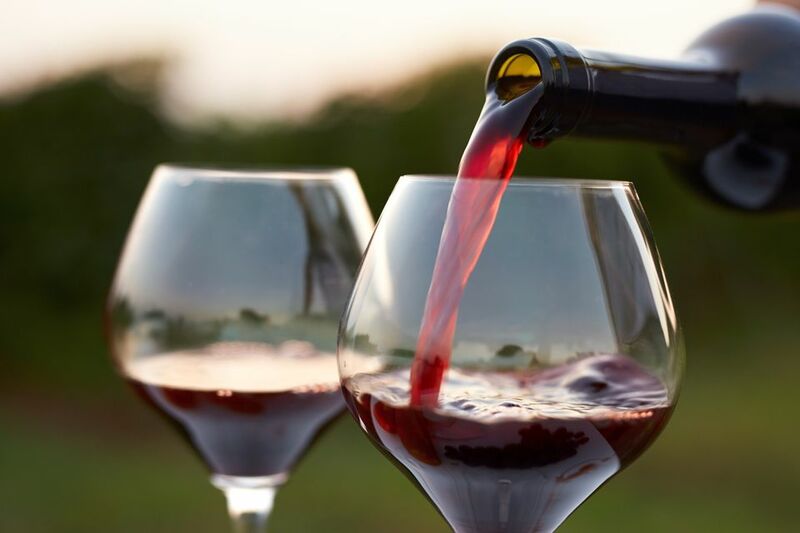 Merlot a thin-skinned varietal ripens early in the season and boasts a friendly, often mellow and diplomatic approach for a distinctly red wine. This grape is frequently used in blended wines to soften up a tough tannic Cabernet Sauvignon, but has enjoyed renewed fame as a single varietal and as such has garnered more sacred shelf space in recent years. 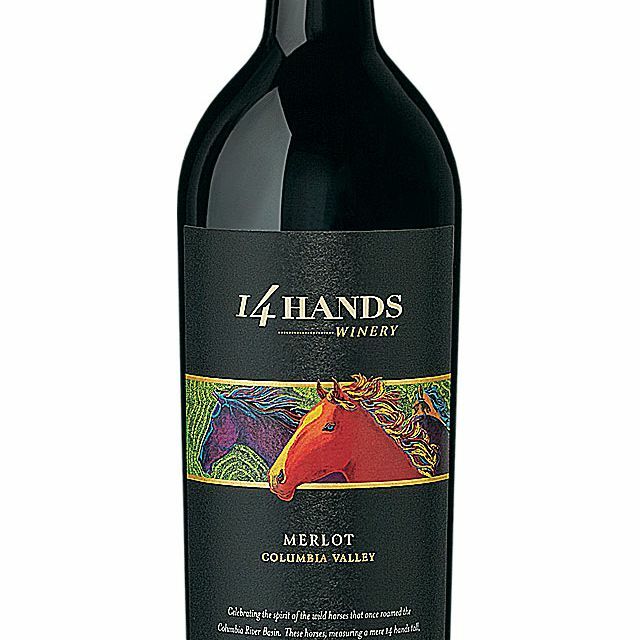 Classic Washington State Merlot, 14 Hands Winery is getting things done with this well-presented, budget-friendly Merlot. Clean lines, ripe red fruit, a touch of earthy, herbal character and plush tannins, make this a Merlot to find and keep on hand. Always a crowd-pleaser (even for those who swore off Merlot a decade ago in search of Pinot). Ripe cherry, red currants, and a swirl of oak-influencing vanilla bring this well-priced Merlot front and center. Expect subtle tannins, solid balance, and easy-pairing with strong cheese choices, beef and poultry dishes and summer sausage finds. Perhaps one of the best value Bordeaux finds on the market, this classic Bordeaux blend from Chateau de Birot carries close to 75% Merlot with Cabernet Sauvignon and just a bit of Cab Franc in the mix. Bordeaux on a budget, you can still find eager aromatics in the black cherry, forest floor, and subtle spice, while the palate offers up engaging density and balance with integrated tannins and a persistent finish. You can typically count on Cupcake wines to deliver good quality for a nice price. Their Merlot is no exception. Layers of fresh red raspberry and Bing cherry fruit and some milk chocolate notes on the nose and making another debut on the palate, this value Merlot brings an easy-style and supple structure. Another go-to, easy-to-find, easy-to-drink red wine that promises to play well with a variety of food pairing options. At this price point, the complexity may not always engage every fiber of your being, but that's not necessarily the point of a $10 wine. There is the classic cherry and chocolate component kicking in this Merlot with good overall balance and great pricing.